The facility upgrades third party medium voltage drives, as well as those of ABB. “Many operators across multiple industries are finding that their variable speed drives are no longer supported by the original vendor. ABB can integrate new variable speed drives and control platforms to these systems, ensuring operators can continue to benefit from their substantial investment in equipment,” says Stuart Melling,Business Unit Manager, ABB Drives UK. 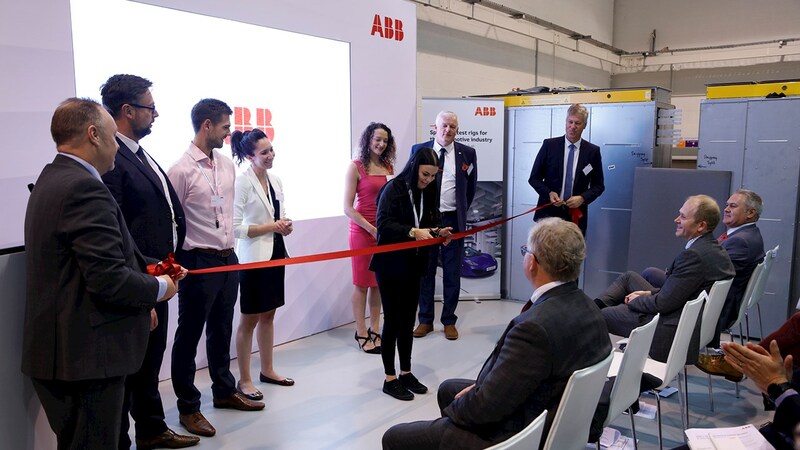 Image caption: Apprentice Lucy Tudor cuts the ribbon at the opening of ABB's UK Engineering Centre in Coalville.